Being a mom it’s a tough task to decide what to give and what not to give to your child. On one there are grandmothers telling us what they used to give to their child and on the other side are advice from doctors and websites. To help you we have compiled a list of foods to avoid giving your child till he/she turns 1 year old. Sugar: We in India love sweets, and we tend to treat our kids with sweets too. But little do we know that it is dangerous for all age of kids especially for toddlers (1-3 years old). Your child does not need sugar. By avoiding all sugary snacks and drinks which includes fruit juice and drinks you will help to prevent their tooth decay. Honey: Try to avoid giving your child honey because it leads to infant botulism, it’s a very serious illness. You should not feed honey till your baby turn 1 year old. These spores secrete toxins that can lead to muscle weakness, a weak cry, constipation, decreased muscle tone, etc. Salt: Salt is not good for baby’s kidneys. Children of 1-year-old kidneys are not developed enough to subsist with a heavy amount of sodium. So it should be necessarily avoided to feed this to your child, and always remember that all food is not for your baby especially when it is not formulated for the child. Raw shellfish: It can increase food poisoning. So try not giving any sort of shellfish (such as shrimp, clams, or crab meat) to a baby. 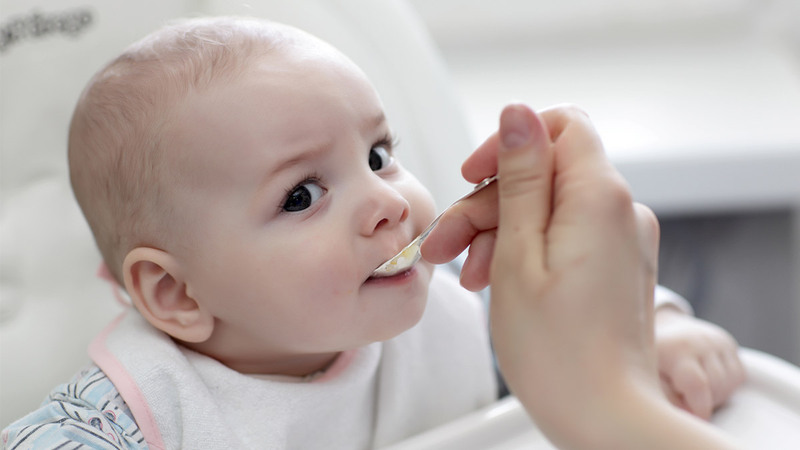 It is another potential allergen for babies. Egg Whites: Don’t feed eggs to a child under the age of 1, because the proteins in egg yolks may cause an allergic reaction to your child. Wheat: Before confirming with your paediatrician that the child had not an allergic reaction do not include wheat in the diet of your child till they turn one to three years old. Also, you should avoid feeding your child rice, oats and barley till this age.